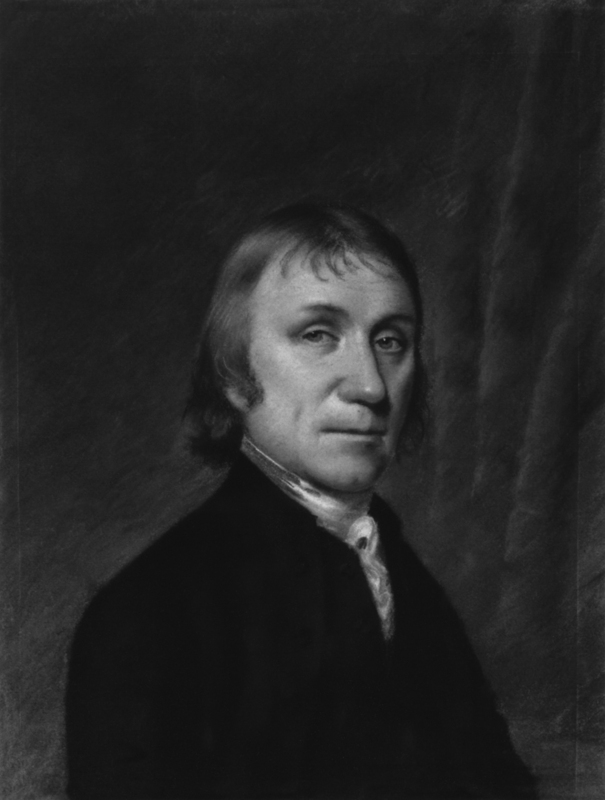 Joseph Priestley, British chemist, died. His work on the isolation of gases led him to discover oxygen in 1774. Joseph Priestley (1733–1804) by Ellen Sharples (1794). Source: Wikipedia. Click to enlarge. Sir Thomas Stamford Raffles founds freeport harbor Singapore. 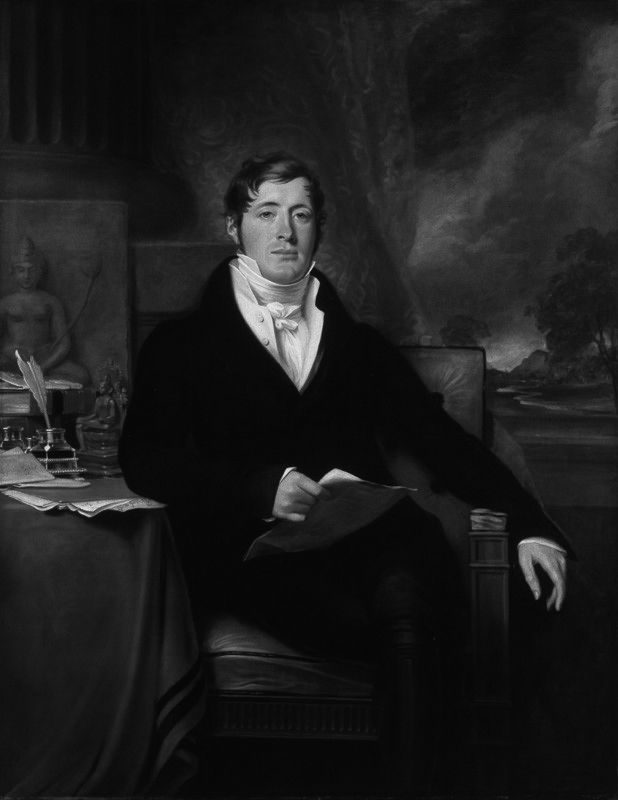 Raffles (1781–1826) by George Francis Joseph, oil on canvas, 1817. Source: Wikipedia. Click to enlarge. Composer R. Schumann (1810–1856)is saved from suicide attempt into the Rhine. “The Kid,” starring Charlie Chaplin & Jackie Coogan, released. The popular board game Monopoly® went on sale for the first time. Of Mice and Men is published. On this day, John Steinbeck‘s novella Of Mice and Men, the story of the bond between two migrant workers, is published. He adapted the book into a three-act play, which was produced the same year. The story brought national attention to Steinbeck’s work, which had started to catch on in 1935 with the publication of his first successful novel, Tortilla Flat. 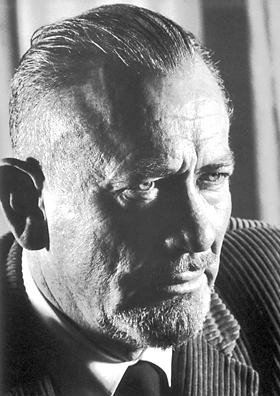 John Steinbeck (1902–1968) in Sweden during his trip to accept the Nobel Prize for Literature in 1962. Soyce: Wikipedia. Singer Frank Sinatra (1915–1998) debuts on radio’s “Your Hit Parade”. Reggae musician Bob Marley (1945–1981) was born in St. Ann parish in Jamaica. Astronaut Alan B. Shepard hit a golf ball and Edgar Mitchell threw a “javelin” on the moon. They landed in the same crater and remain on the Moon today. George Harrison releases “This Guitar (Can’t Keep From Crying)”. Beatles Paul McCartney, Ringo Starr & George Harrison record a tribute to John Lennon. No-smoking rules take effect in US federal buildings. You are currently reading On This Day: February 6 at IvyU.